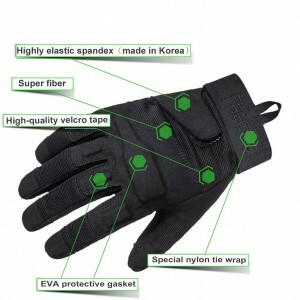 The FREETOO Reinforced Tactical Gloves are a comfortable and stylish set of gloves. I give these gloves a 5/5 rating. 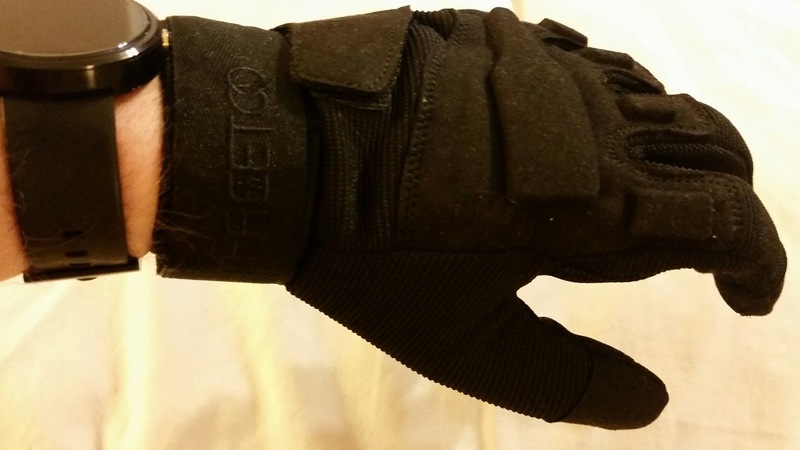 The FREETOO reinforced tactical gloves are comfortable to wear. 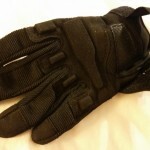 They provide protection for your hands will allowing you to have a secure grip while outdoor, shooting, driving, etc. There are two velcro straps that allow the wearer to adjust them to the desired comfort. 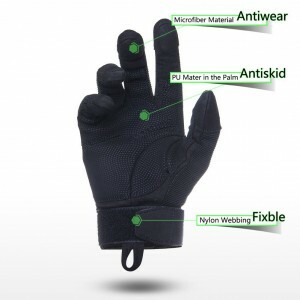 The gloves keep your hands warm while you are active. When you are not active they help your hands to reasonably warm for about 20 minutes since they do not insulation built-in; therefore, they are slim and not bulky. I recommend using their sizing chart. I received a medium pair of gloves. The gloves were a little snug, but I expect them to stretch as I wear them and become even more comfortable. The gloves are well made. You can see the quality when you take them out of pack. Best of all, they do not have an odor to worry about. 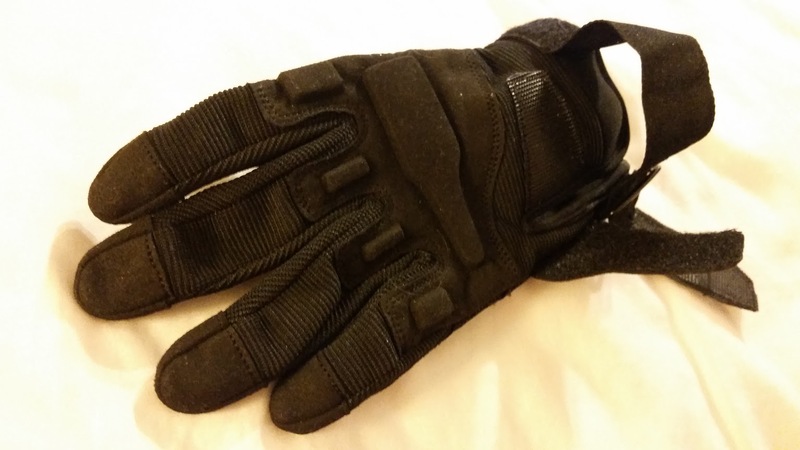 You can buy your Reinforced Tactical Gloves on Amazon. Here are a couple of photos of the gloves. Click the image to see the large picture. The watch in the picture is a Moto 360 smartwatch 1st generation (discontinued); you can get the new 2nd generation Moto 360 on Amazon. 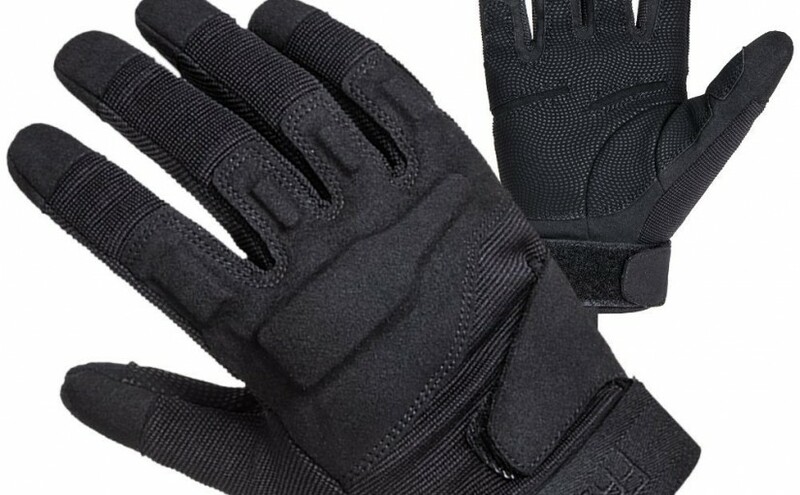 Reinforced palm and back: The palm is reinforced with PU material, and back with EVA mats, which enhance abrasive resistance and ensure a snug and secure fit. 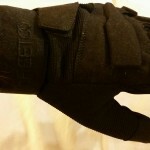 Super snug fit: The velcro design at the wrist, adjustable and fix your hand. Flexible and responsive: Provides exceptional dexterity and flexibility when shooting, and for other tasks that require fine motor skills. Provide top breathable comfort: Anti-slip, quick-drying, breathable, aging resistance, wear resistance and heat retention. Reinforced wrist: Nylon webbing design ensures secure closure while minimizing snag hazards, reduce the impact and protect joints.